Are you behind your taxes? Has financial crisis prevented you from paying your taxes on time? You are not alone. Today, millions of Americans owe taxes to the state and federal government. If you are one of them, a Nebraska tax debt resolution expert can help you find the best tax debt relief solutions. Speak to a Tax Expert about Nebraska Tax Debt Relief. Contact us now! What Happens When You Don’t Pay Federal & Nebraska State Tax? A tax bill will be sent to you, listing the amount you owe, along with tax penalties in the form of late fines and interest charges. The government may impose a tax lien on your assets of value, such as your home or car. Your tax debt may be reported to the credit bureaus, thus affecting your credit score. To deal directly with the Nebraska Department of Revenue and the IRS to sort out your tax debt issues. To review your past tax returns. Ensure that your tax bill is accurate or get an amended tax bill if you have been overcharged. To explore legal tax debt relief solutions and describe the merits and demerits of each one. If I can’t pay my taxes, should I still file a tax return? Yes! If you don’t file your returns, the IRS will impose a penalty on your balance every month. The accrual starts on the same day your tax return is due. Do unpaid taxes show up on a credit report? Yes. For delinquent taxpayers, who owe more than $10,000, the IRS usually files a federal tax lien. It will appear on your credit report and impact your credit score negatively. A tax lien is mostly filed against to property. What should I show if the IRS decides to examine my business tax filings? 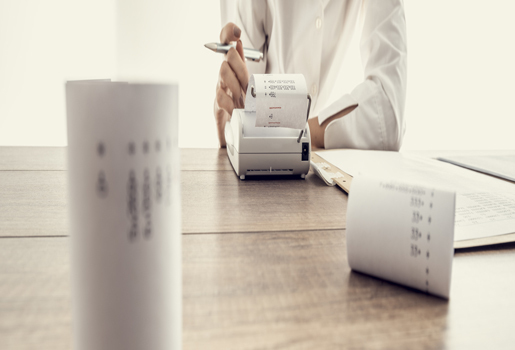 If you are one of the business owners selected for an audit by the IRS, you need to support your claims with proper documentation. Failure to do so may result in various penalties. Taxpayers are required to produce evidence when it comes to the statements, entries and deductions made on their tax filings. Otherwise, they may risk having their previous returns rejected, amended or overturned. 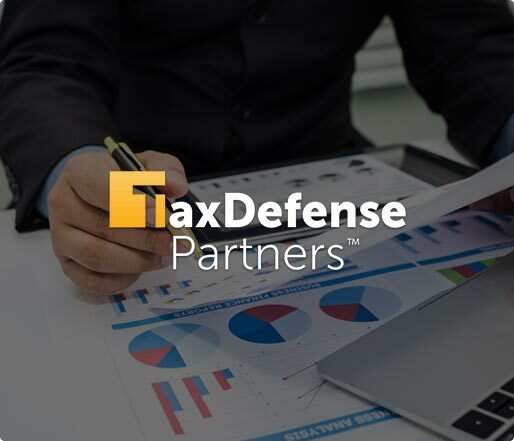 Hire The Best Tax Debt Defense Team in Nebraska Today! Instead of dodging your taxes, consider dealing with your tax debt problems head on. A Nebraska tax debt resolution expert can help you explore suitable tax relief options. To use our efficient tax debt resolution services, give us a call at 800-600-4300 or request for a free consultation. We are here to take off your tax debt burden.